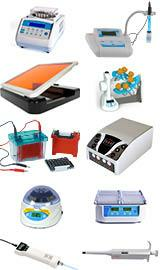 G-Biosciences offers a large selection of products specifically designed for yeast research. 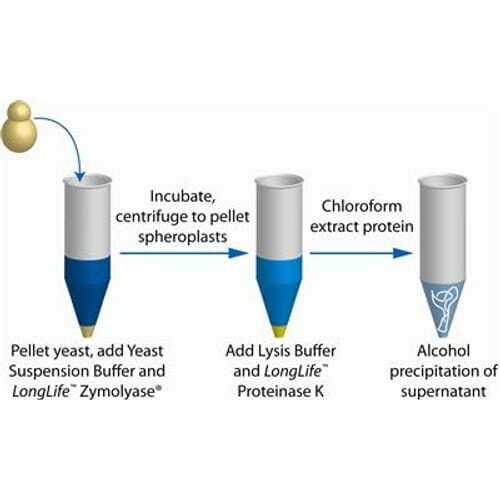 Our Yeast Proteome Kits™ are available to solubilize the membrane and soluble proteins from yeast. 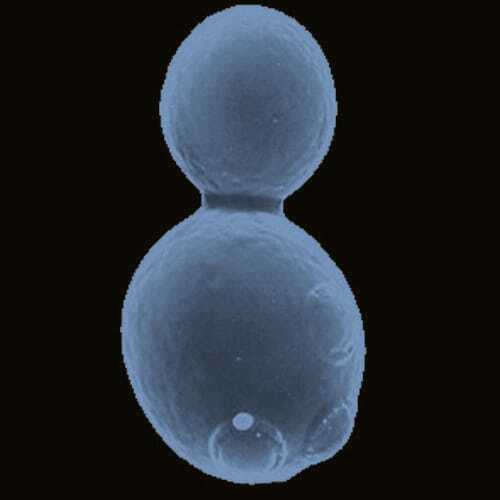 For rapid single step yeast transformation in under a minute our Fast Yeast Transformation Kit™ is highly efficient. 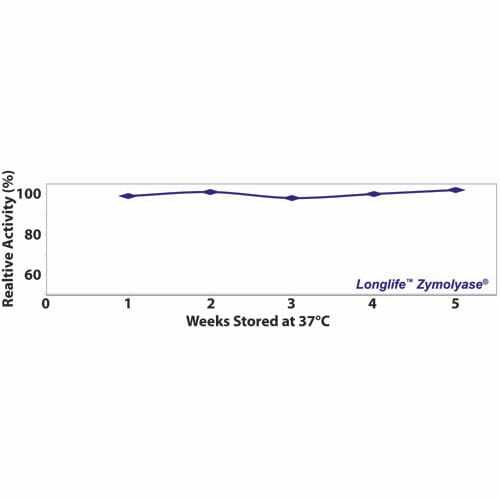 Longlife™ Zymolyase®, a highly stable and ready-to-use yeast lytic enzyme is also available. 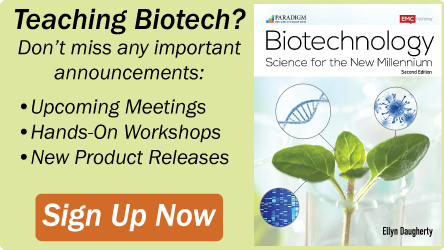 We have yeast products for genomic DNA extraction as well as yeast quality DNase and RNase free solutions. The Yeast Geno-DNA-Template™ extraction kit isolates high quality genomic DNA from yeast. 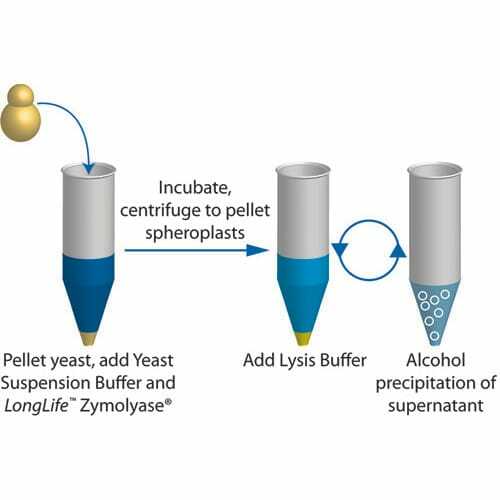 The kit is based on a two-step lysis of yeast cells, using LongLife™ Zymolyase® and LongLife™ Proteinase K, followed by the removal of proteins and other cellular impurities by precipitati..